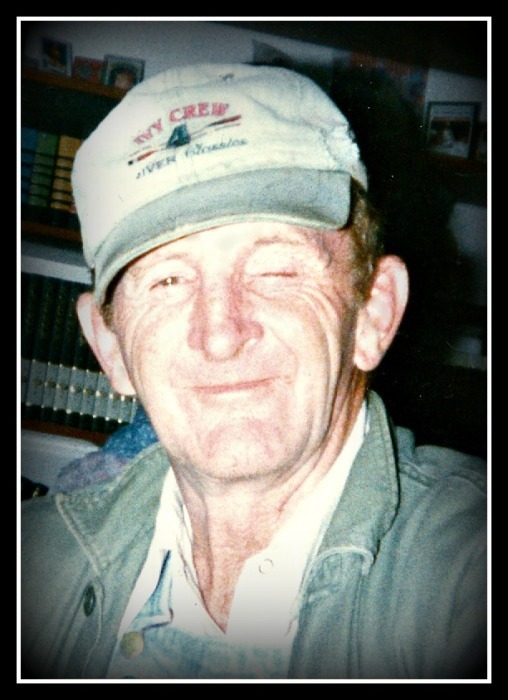 David Jewell, age 82, of Canmer, KY, passed away Thursday, January 17, 2019, at his residence with his loving wife of 58 years, Mattie Faye Jewell, at his side. He was a retired timber cutter and member of the National Rifle Association. In addition to his wife, he is also survived by three daughters, Vicki Neal (Rickey) of Hardyville, KY, Joyce McCandless (Tim) of Canmer, KY, and Sandy Jorgenson of Leitchfield, KY; 4 grandchildren; and 6 great grandchildren. A host of sisters in law, brothers in law, nieces, and nephews also survive. He was preceded in death by his parents, Spurgeon Jewell and Burnadine Rutledge Jewell; three children, Wanda Kaye Jewell, Janet Ann Kerr, and William Clay Jewell; four grandchildren, Shawna Kerr, Katie Kerr, Kenny Kerr, and Shelby Jones; a son-in-law, Ken Kerr; one sister, Mary Edna Branstetter; and three brothers, Johnny, Albert, and Jimmy Jewell. The family will receive friends from 4:00 to 7:00 p.m. CT, Saturday, January 19, 2019, and from 11:00 a.m. to 1:00 p.m. CT, Sunday, January 20, 2019, at Brooks Funeral Home, Munfordville, KY. Funeral service will be at 1:00 p.m. CT, Sunday, at Brooks Funeral Home, with Bro. Jim Harkness and Bro. Deon Jewell officiating. Interment will be at Conyers Cemetery in Canmer, KY.